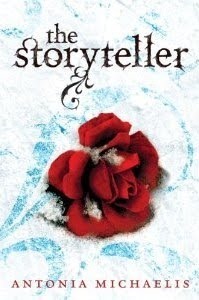 Today as part of the blog tour for The Storyteller, I have an interview with Antonia Michaelis, the author of the book. What inspired you to write The Storyteller? Some people also ask me how long it took me. The answer to that one is: 32 years, for that is how old I am ... the Storyteller contains everything I ever learnt about how cold this world is and how unjust, how much social differences account for and what a lie it is when we say in India they have a caste system and we haven´t. Where I live the problem of unemployment and poverty is a big one, after Germany reunited in 1990 a lot of people lost their jobs (before that everybody had work even though what they did might not have made much sense) and the region has never been one with much industry to begin with. Is the fantasy story that Abel tells alongside the reality narrative based on anything specific? Well, it´s a mirror of the reality in the story and it actually NOT a fantasy story (I´m not into fantasy, I´m not up to saving the world and writing about battling dwarfs or elves), but a fairy tale. And, as a fairy tale, it´s based on St Exupery´s Little Prince. Both Abel and Anna refer to that in the beginning. Exupery´s Little Prince visits different planets on his journey, inhabited by different characters. My Little Queen visits different islands instead, and on every island she meets a symbolic character as well, sometimes a group of people. The whole fairy tale is consisting of metaphors. The German title of the book is not the Storyteller, but, literally translated, the FAIRY TALE TELLER. How do you think readers will react to sinister side of the novel? But that is a question to the readers, not to me. In Germany we have 95 percent loving the book and 5 per cent hating it so much they´d like to see it forbidden. Not because of the murders, no one has a problem with murders these days. The keyword is "boathouse" ... that’s all I’m saying. You have written about various places in your previous novels from India to Nepal – how do you decide where to set your novels? Is there a lot of research involved? I am one of laziest authors in the world. I hardly ever do research. I wrote about India because I had been living there. I wrote about Nepal because I had been working there. I wrote about Greifswald because I studied there ... so I actually just take places I have been and I know. Everything on my right side has to vanish from the table, because I seem to tend to make strange movements with my right arm from time to time - talking to myself or someone else on the phone. So a cup of coffee on the right side is too dangerous. Actually I guess I don´t move my arm at all, it´s more that I fear I could move it because I knocked over cups once or twice. So when I am on a "reading-journey", giving readings to kids at schools, I spend my afternoons working in little coffee shops as hotels make me depressed. So you can see me sit down at the tiniest tables and move all the decoration to the left of the table ... that must look real funny. Apart from that, the ritual is: sit down, forget you surroundings and write. I have two small kids and I spend every free minute writing. Unfortunately there aren´t that many free minutes. None. Advice is something no one wants, especially not writers. If you could have written any book in the world which one would it be? Thing is, a writer cannot "have written" a book, they simply write it. The book takes place while you write it, not afterwards. A written book is finished, dead, gone, not interesting anymore, it can live on in the reader´s heads but I have had my adventure with it and move on. So "having written a book" is nothing I wish for, and I cannot imagine "having written" a book that I didn´t write. The question is like "whose child would you rather have had than your own"? Brrrrr. Who were you favourite writers growing up? 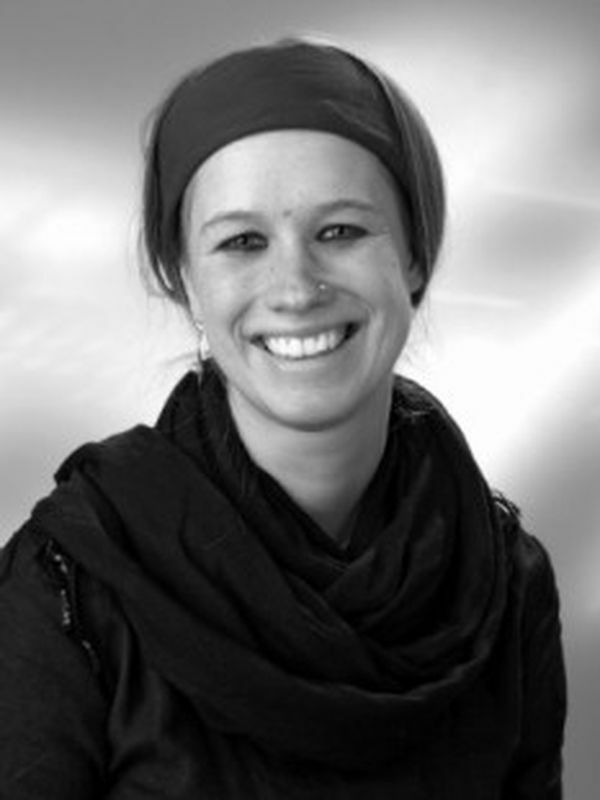 I don´t know any growing-up-writers ... seriously, well, all Germany my age have read a lot of Astrid Lingren and Michael Ende in their time, and Tove Janson of course: the Moomins ... later in school. I never read what I should have I just looked things up in my parent´s literature dictionary and wrote my essays about what I read there. Instead I read about everything of Arno Schmidt, which is a bit like the German James Joyce ... harsh and very enjoyable, too. What was your best read of the last year? The word "dog" spelled very wrong but written all by herself by one of the kids with difficult social background I give lessons to. She´s eleven. The answer to the next question. I´ll have to be honest ... I am writing, of course, but at the moment for adults. The next YA novel to be out this August, the German title is As long as the Nightingale Sings and it´s set in a very deep forest in the mountains between Germany, Poland and the Czech Republic where there´s still wolves. It´s a little (no. very) creepy, but not fantasy. I’m still not sure if it will ever be out in the UK or US. I think literature-wise it´s better than the Storyteller though. Thank you very much for asking the questions – I had fun and I hope you have fun reading my novel. I would love to hear your thoughts. Thanks for such fascinating answers. Oh PLEASE say the next book will get published in the UK! Great questions and answers!